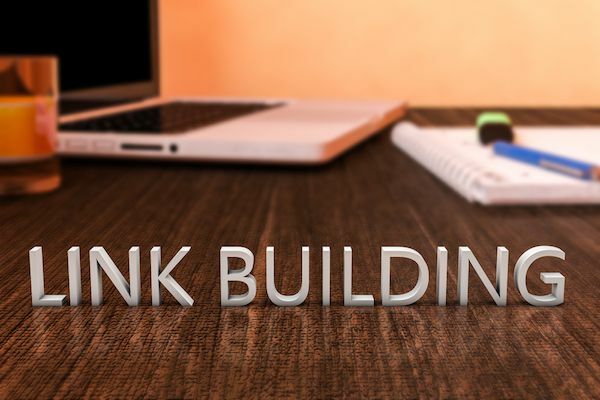 6 tips for improving the success rate in your link building outreach campaigns. 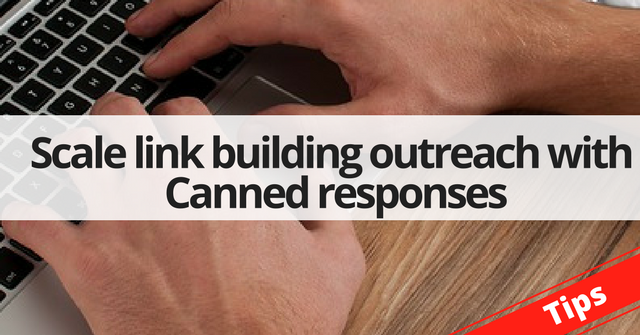 Scale your white hat SEO outreach efforts by using Canned Responses in Gmail. Developing marketing systems that are proven to work is my passion. It delivers value and wealth for both customers and entrepreneurs. 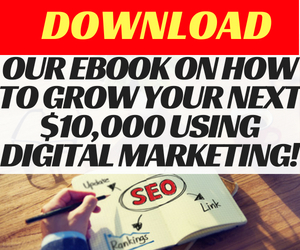 I want to share information that will help empower you to develop a successful marketing system through SEO, Content marketing, PPC, Social Media and more. Subscribe to the blog and follow me on social media to keep up to date with the latest information. Search for a specific topic. Schema & Structured data – Are you using it to your advantage? Is your website’s HTML helping or hindering your SEO performance? How to get the “Jump to” links in Google snippets in the search results. 200+ Mommy blogs that accept guest posts. A list of 300+ business sites that accept guest blog posts. Can ignoring your site’s 404s impact your SEO performance? Is “niche selection” the most important thing for your site’s SEO success? 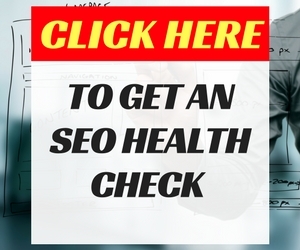 Improve your white hat SEO link building process with Streak and Gmass. 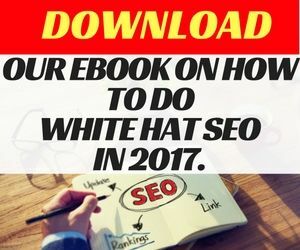 Struggling to earn white hat SEO links ? How to boost your link acquisition success. List of 200+ travel guest posting blogs that accept links. Do you need a high domain authority website to successfully rank a website? Domain canonicalization – Why you must ensure that it is done properly! We provide SEO, PPC, content marketing and email marketing to local and international markets including Australia (Brisbane, Sydney, Melbourne, Adelaide & Perth), UK (London, Edinburgh, Cardiff), New Zealand (Auckland) & US (New York). Click here to find out more.